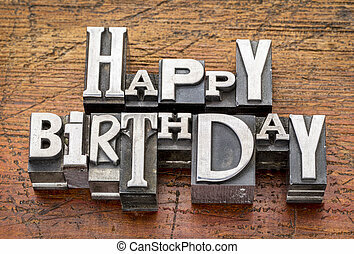 Happy birthday in letterpress type. 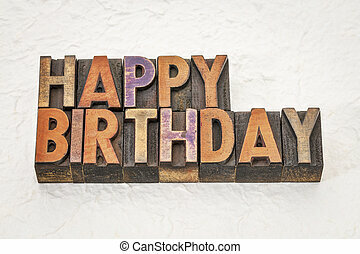 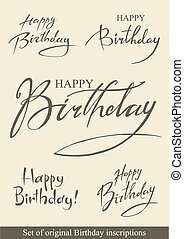 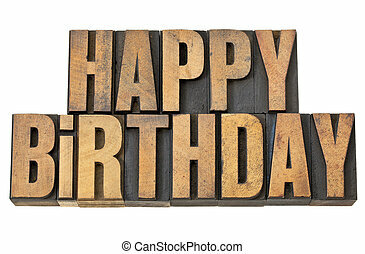 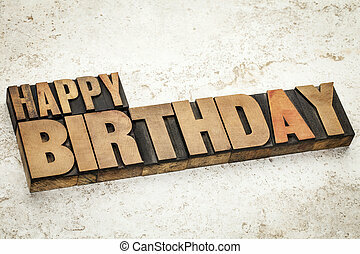 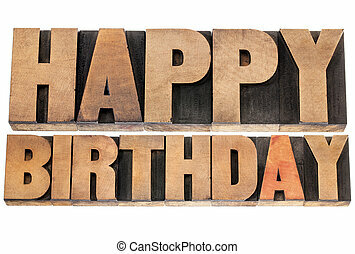 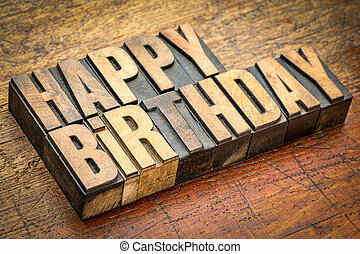 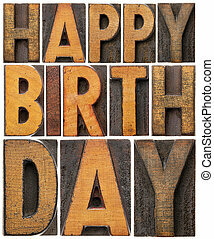 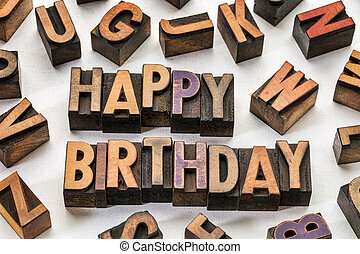 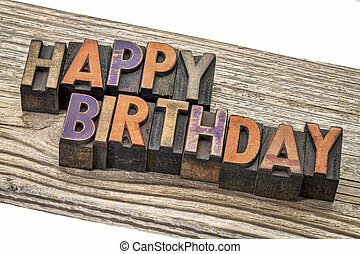 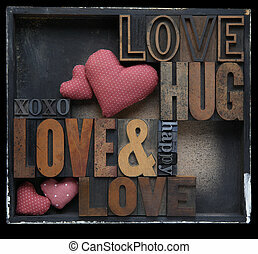 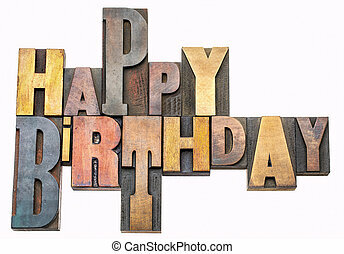 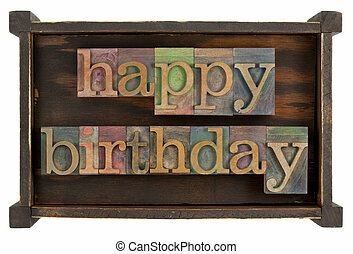 Happy birthday in antique wood letterpress printing blocks, isolated on white. 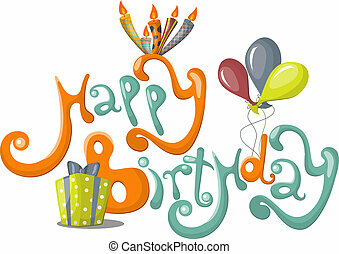 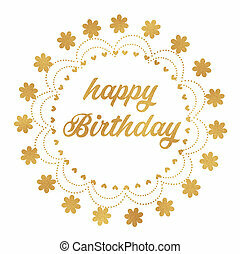 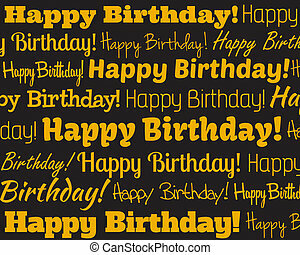 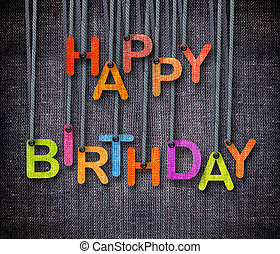 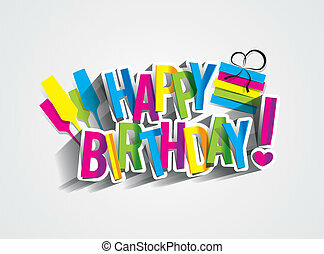 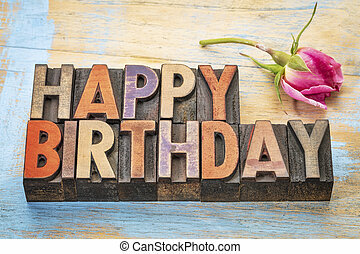 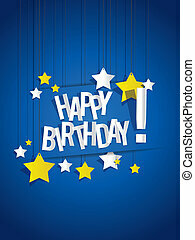 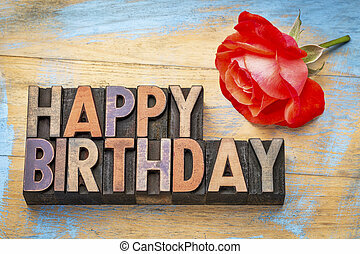 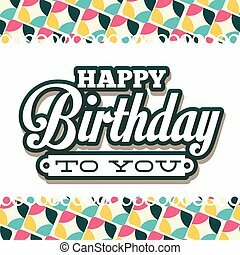 Happy Birthday hunging by rope as puppeteer on sackcloth background. 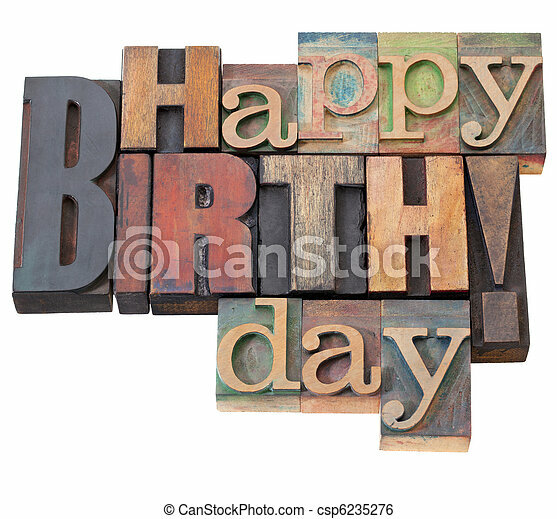 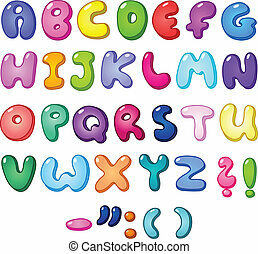 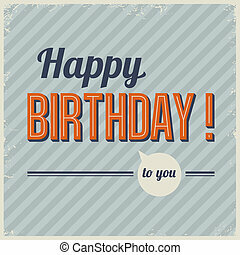 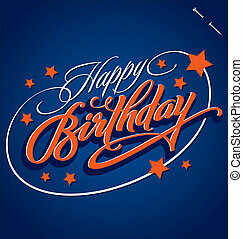 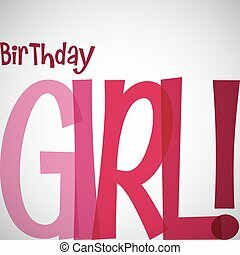 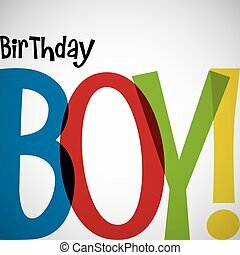 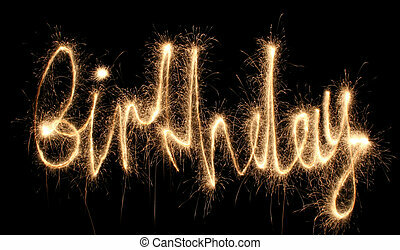 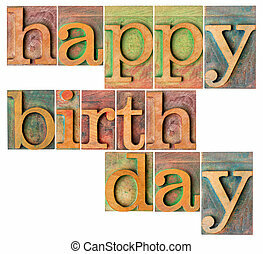 Typographic Birthday card in vector format.